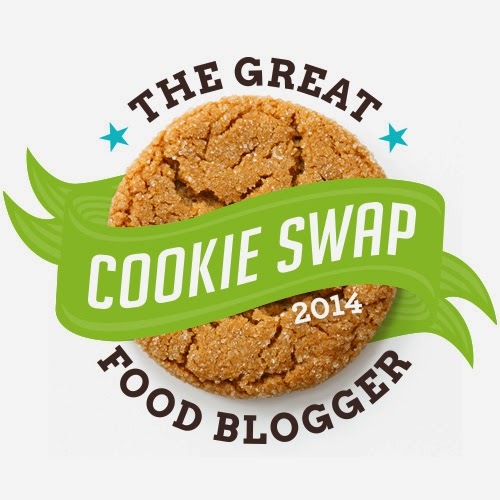 Can you believe that this is my third year participating in the Great Food Blogger Cookie Swap? This year there were about 566 participants in 7 countries and we raised over $12,000 for Cookies for Kids’ Cancer! That came from the small donation we all had to make to enter ($4) plus those of our amazing sponsors this year you matched every donation! (Thanks to OXO, Dixie Crystals, California Olive Ranch, and Sheila G’s Brownie Brittle) It’s crazy to think about how many bloggers there are that participated but also how many COOKIES were sent around the world? I did some calculations and there were over 20,000 cookies shipped. SO MANY COOKIES. My three matches this year were some wonderful bloggers. 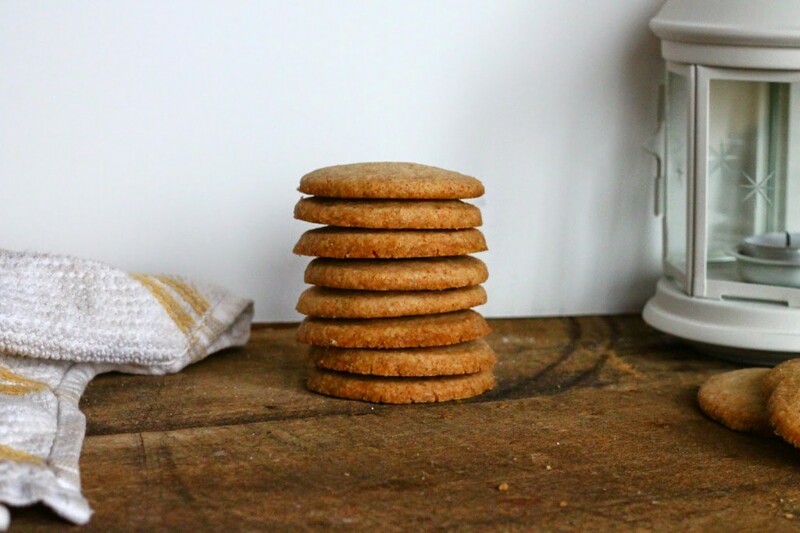 I got to send these brown butter shortbread cookies to Lynna from Hearts in my Oven, Carrie from Fresh from Oregon, and Cora from That Dang Cook. In return, I received a dozen peanut butter snickerdoodles from Lisa at Blogghetti, molasses crinkles from Melissa at Served Up With Love, and chocolate pinwheels from Melissa at Fried Ice and Donut Holes. Ladies, all the cookies were delicious! My roommate and I ate way more than our fair share of cookies. Now to talk about the cookies that I decided to make. Previous years, I tried to pick something important to my Swedish side and then my Italian side. This year, however, the pressure of trying to find a cookie that would ship well, still taste great days later, and that was new to me? It was hard. 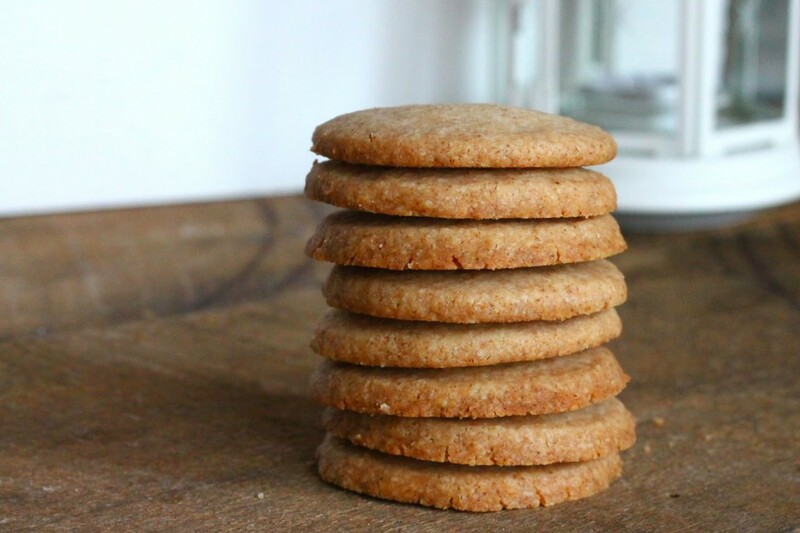 But then the idea of shortbread cookies made with browned butter instead of regular old butter got into my head and wouldn’t leave me alone. And let me tell you, I’m happy it didn’t. These cookies were delicious!! 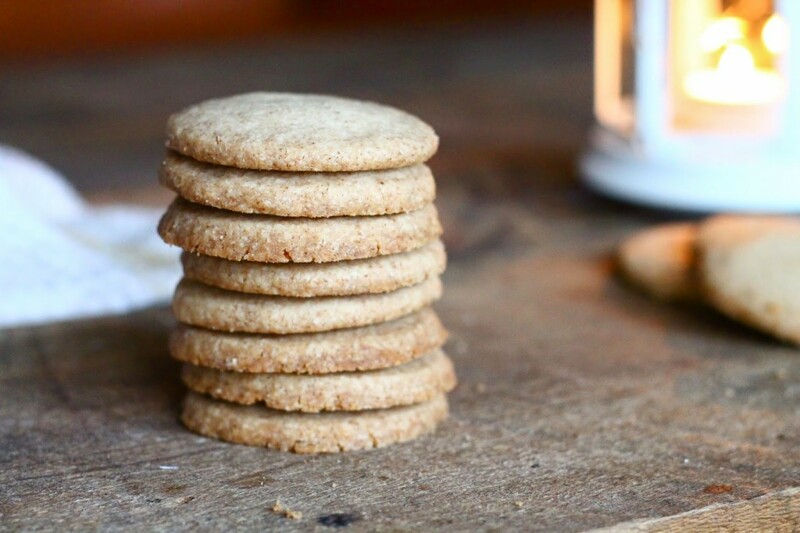 They were delicate shortbread cookies with a nice nutty flavor from the brown butter. It wasn’t front and center but the flavor the brown butter added was incredible. Truly. They melted in my mouth. Another great perk? They lasted for forever. I left one on a plate in my apartment and a week later it was still delicious – not dry at all! I’d call that a win. 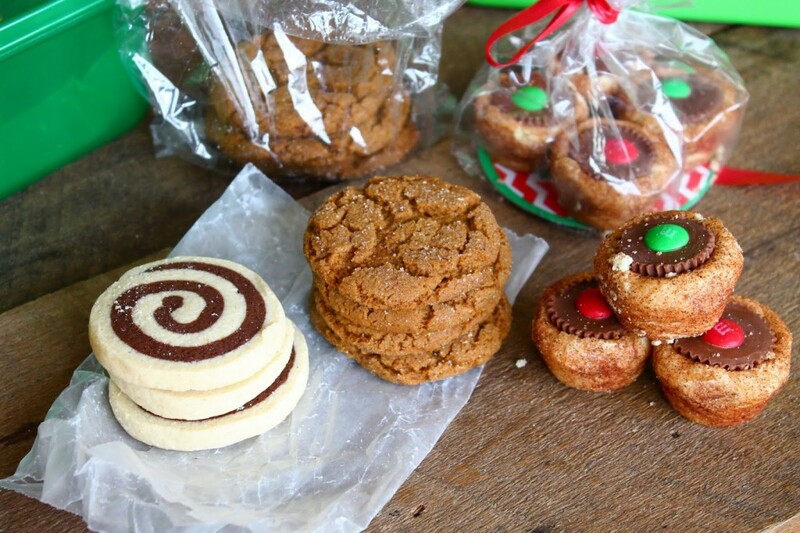 If you want to make a simple cookie that packs a good punch and travels well, I recommend these for any cookie swap you may have going on this winter season! 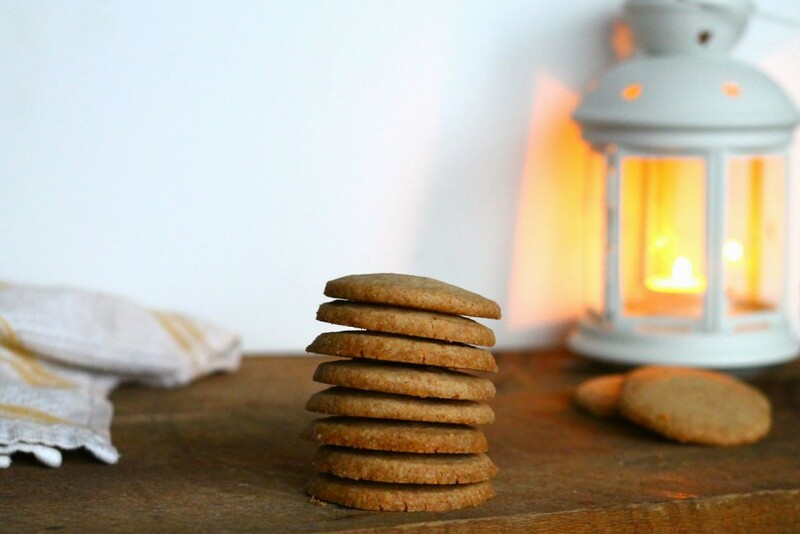 I also can’t wait until next year’s food blogger cookie swap – I better start planning now! In the bowl of a large mixer, add room temperature brown butter and powdered sugar beat until smooth and creamy. Add in salt and flour and mix until dough just comes together. Chill dough for at least 30 minutes. Preheat oven to 350 degrees F. Line baking sheets with silicone mats or parchment paper and set aside. Transfer dough to a floured surface and roll out the dough until it is 1/4″ thick. 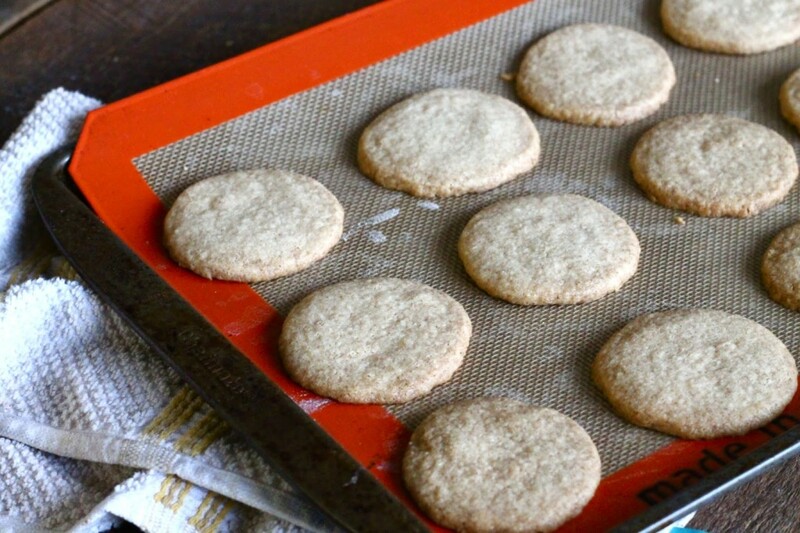 Cut out cookies and place them on prepared baking sheets. Bake for 15-20 minutes or until a very light golden brown. I`m so glad you decided on these cookies. They taste great when I got them and days after. Thanks so much! I loved them! They were perfect! 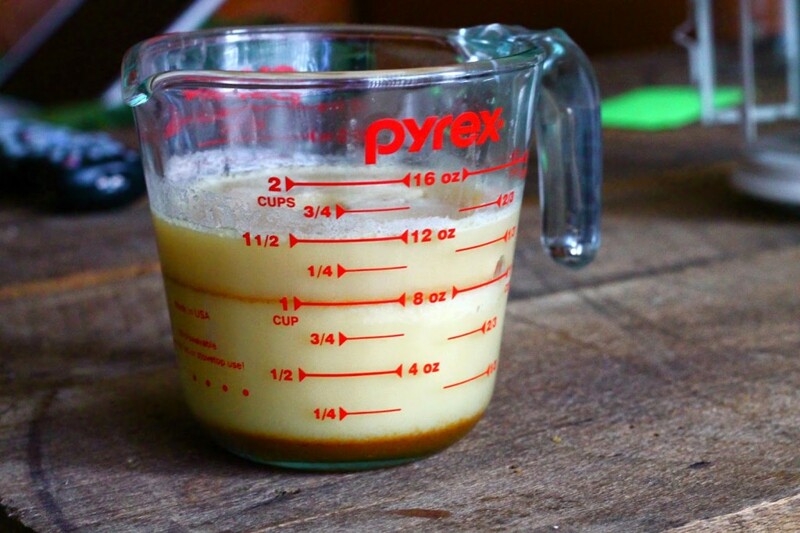 I can't get enough of brown butter. Many many many thanks! I'm so glad you enjoyed them – happy new year!